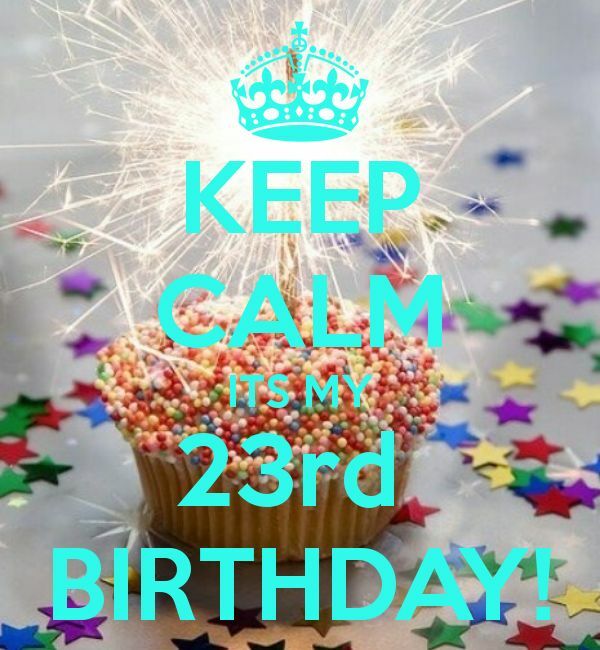 Which means it’s my 23rd birthday! Hooray! I was expecting to work today, but my job is over payroll, so I had to be taken off the schedule for today due to being called in one of my previous off days this week. I already have permission to bring food, so I’m going to bring cupcakes to my job tomorrow. Today, I will just celebrate my birthday, and the privilege of not working on it! Oh, who am I kidding? Aging is the slowest thing in the universe. But when another year has finally passed, it can certainly seem short. Today is my 22nd birthday! I have been getting birthday wishes since midnight, mostly from Tumblr, but I’ve gotten ones from family, friends, and my boyfriend. I also got a few gifts and the day in general was pleasant. I also learned something today. 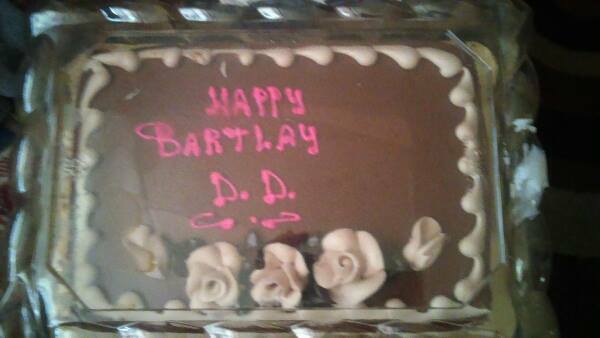 “Birthday” is not necessarily an easy word to spell. What the whozits is a “bartlay”?